I've enjoyed reading my fellow TeachingAuthor' posts on plotting and planning. That series ended with Esther's post on Monday. Today, I'm presenting a new topic: a guest TeachingAuthor interview and book giveaway! But first, I want to share some updates regarding our blog. The next few months will be a busy time for me due to a variety of personal and professional commitments. (If you live in the Chicago area and you're looking for a writing class, I hope you'll check out my class offerings, including one tomorrow on "Great Beginnings.") So, while I'll continue to work behind the scenes here, I'll be taking a blogging break. 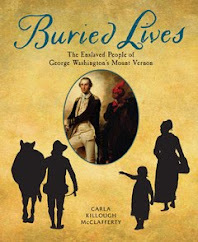 And I'm THRILLED to announce that the talented Carla Killough McClafferty will be blogging in my place. 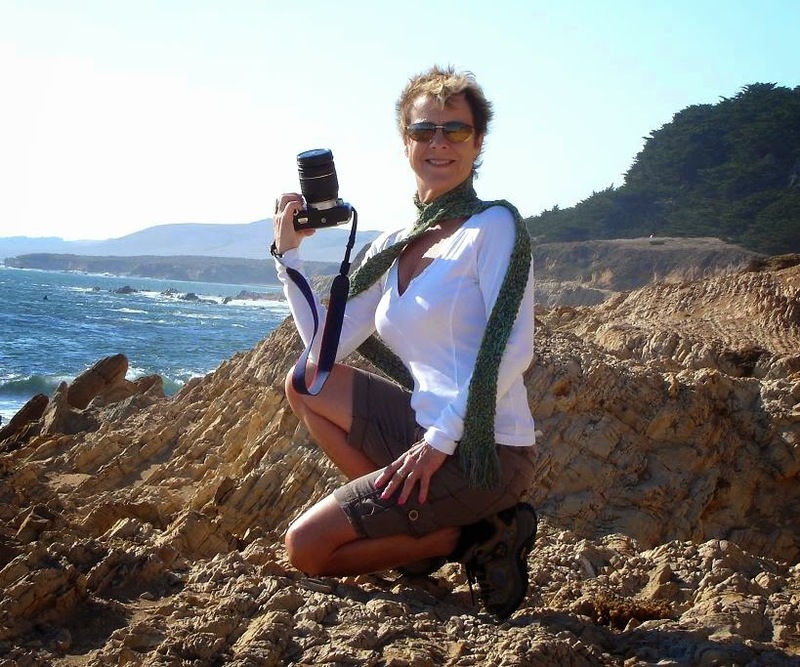 If you don't know Carla, do read her bio info on our About Us page. I hope you'll give her a hearty welcome when she makes her debut here three weeks from today. "ridden on horseback into Africa’s Maasailand, hiked through a leech-infested rain forest in Australia, shivered inside a dogsled for the first part of the famed 1,049 mile Iditarod Trail Sled Dog Race in Alaska, rode-the-foam on a long-board in Hawaii, and spun around dance floors in Havana, Cuba." "Shahan tackles eating disorders in a fast-paced, contemporary coming-of-age novel. . . A quick read with a worthy message: We are all recovering from something, and the right companions can help you heal. The wrong ones can kill you." Sherry, how did you become a TeachingAuthor? In the 1980s I lived in a small town and didn’t know anyone who was a writer. I hadn’t even heard of SCBWI (Society of Children’s Book Writers and Illustrators). I heard about a local Writers Conference and signed up. At the end of the workshop focusing on children’s books, I asked the instructor if she’d critique my middle-grade novel manuscript. She agreed. Soon thereafter she told me she’d shared it with her editor (a school book fair publisher). They bought that novel and I worked with them on five more. Fast forward: After graduating from Vermont College of Fine Arts (MFA in Writing for Children and Young Adults, 2007) I was brimming with enthusiasm about writing. My friends soon tired of discussions of emotional subtext, objective correlatives, polyphonic elements, etc. When I heard that UCLA was seeking teachers for online writing courses I sent the department chair my resumé. I’ve been teaching for them ever since. What's a common problem that your students have and how do you address it? It’s simply the overuse of passive verbs—and that’s across the board, no matter what the person’s writing experience. As an exercise, I post a short paragraph that’s riddled with ‘was,’ ‘seems to be,” ‘must have been,’ ‘would,’ ‘had,’ etc. I then ask them to reconstruct the paragraph using active verbs. Happily, writings submitted after the exercise shine with lively, active language. Back in July you shared a terrific Wednesday Writing Workout with our readers and talked a bit about Skin and Bones. You mentioned then that the novel started out as a short story. What inspired that original story and how did you expand it to a novel? I had a crazy idea about a love story from the perspective of a teen guy with anorexia, which I set in an Eating Disorders Unit of a hospital. The short story sold right away to a major literary journal. Later, a London publisher included it in their YA anthology, and after that it appeared in their Best of collection. So far the 1,400-word version of Skin and Bones has appeared eight times worldwide. My agent kept encouraging me to expand the story into a novel. But I wasn’t ready to spend a year (or more) with young people in the throes of a life-threatening illness. I weighed the pros and cons. * The short story would serve as an outline since the basic story arc was in place. • Each character already had a distinctive voice. • The hospital setting was firmly fixed in my mind. • The subject matter had proven itself to be of interest to readers. • Proven ground is attractive to editors and publishers, as long as the topic is approached in a fresh way. * The story would require an additional 60,000 words. • I would have to create additional characters. • Every character would require a convincing backstory. • I would need compelling subplots. • Every scene would require richer subtext. Well, the "Pros" obviously won out.J We don’t often hear or read of boys having anorexia. How did you go about researching this story? What kind of response has it received from readers and teachers? My primary research was memoirs about teens with addictions. There were striking similarities between the mindset of say, someone with anorexia or bulimia, and a young person addicted to drugs. Shame and guilt effected both addictions. I wasn’t prepared for the skillful manner in which teens—males and females—manipulated friends, family, and the environment in order to keep their obsession secret. I’ve been visiting high schools and libraries talking about Skin and Bones and the dangers of eating disorders. Many people have known a male with anorexia. According to N.A.M.E.D. (National Association of Males with Eating Disorders) approximately ten million males in the U.S. suffer with this disease. Sadly, there are too many heart-breaking examples on the Internet. 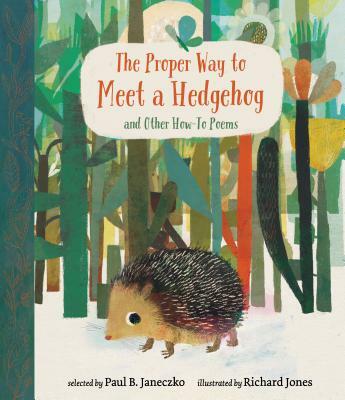 Do you have any suggestions for teachers on how they might use one of your books in the classroom? 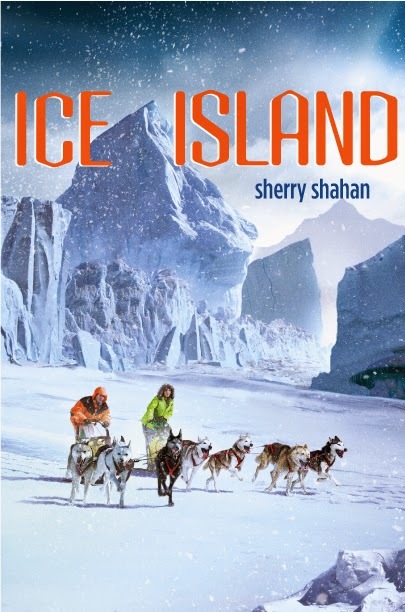 My Alaskan-based adventure novel Ice Island (Random House/Yearling) is used as part of the “IDITA-Read” program, a fun reading race from Anchorage to Nome. Read *1,049 minutes or pages appropriate to student’s reading level. 1. Explain to the students that they will compete in their own Iditarod Trail Sled Dog Race. Their race will be a reading race. 2. Each student draws a musher from entries on the Iditarod website (which includes trail maps, mushers’ diaries, etc.). Students try to read faster (pages or minutes) than the distance their musher travels on the trail. 3. Teachers track each student’s progress on a large map of Alaska by daily visits to the Iditarod website. 4. Students select their books before the “vet check.” (Dogs are checked before the race to make sure they’re healthy.) Teachers decide if students’ books are “healthy” (grade/ability level). 5. As students read their way to each checkpoint, they are responsible for logging in their time and having it checked by a race marshal (teacher or librarian). 6. Provide prizes or special recognition for those who compete in the reading race. 1. Large map of Alaska with Iditarod Trail & checkpoints clearly marked. 2. Legend listing distances between checkpoints. 3. Name pins/tags to mark students’ reading progress on the trail. 4. Sleds or dogs (felt or construction paper) to mark progress of mushers. 5. Iditarod “Reading Log” for each student. 2. Develop an interest in history and geography of Alaska. 3. Encourage completion of a project. Wow, what a fun activity! I hope some of our blog followers who are teachers will give it a try and report back to us. Finally, Sherry, what are you working on now? I’ve just finished a very rough draft of a YA novel that explores the emotional and psychological trauma of abduction. My protagonist is a sixteen year-old girl who’s kidnapped on her way to meet her boyfriend. The kidnapper isn’t someone the readers will suspect. Sounds like a real thriller, Sherry. Good luck researching that one! And thanks again for today's interview. What will you do with the book should you win: save it for yourself or give it away? If your name isn't part of your comment "identity," please include it in your comment for verification purposes. Comments may also be submitted via email to: teachingauthors [at] gmail [dot] com. If the widget doesn't appear for some reason (or you're an email subscriber), use the link below to take you to the entry form. The giveaway ends on Feb. 6. 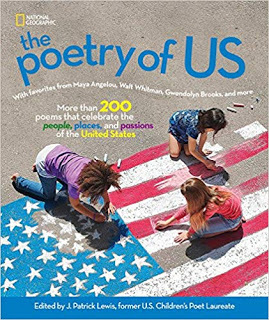 After you've entered, don't forget to check today's Poetry Friday roundup over at Tara Smith's A Teaching Life. I love the subject of the book. Young people need to know they are not alone no matter what their struggle. I am a retired teacher, but would have enjoyed taking my 2nd graders on the reading journey through Alaska. I will be sharing that idea with teacher friends currently in the classroom. Thank you. I would give Sherry's book away to an 8th grader niece in MA, but ONLY after reading it first myself. Great post. Thanks all. All three novel topics are powerful. And the reading race matched to the mushers is a brilliant plan - brava!. I read through BookPALS to K & 1st grade so I would be a nighttime page-turner of Sherry's story & then mail it to Storrs, CT, where our dear pals have two daughters 11 & 15 who are voracious readers & active dancers & etc. Great post Carmela & Sherry - appreciations. This would go on my shelves at school. You don't hear a lot about boys with eating disorders. I know of a few only because I have a daughter that struggled with anorexia. Even now that she is married with children, when life gets stressful she says she struggles not to fall back into old patterns. So glad there are books out there like this that addresses the issue. Natasha, I agree you should read "Skin and Bones" before passing it on to your niece. Sandra, I'm sorry to hear about your daughter's struggles. But it sounds like she's a very strong woman. Thanks, Sherry, for so generously sharing your smarts and your writing experience! 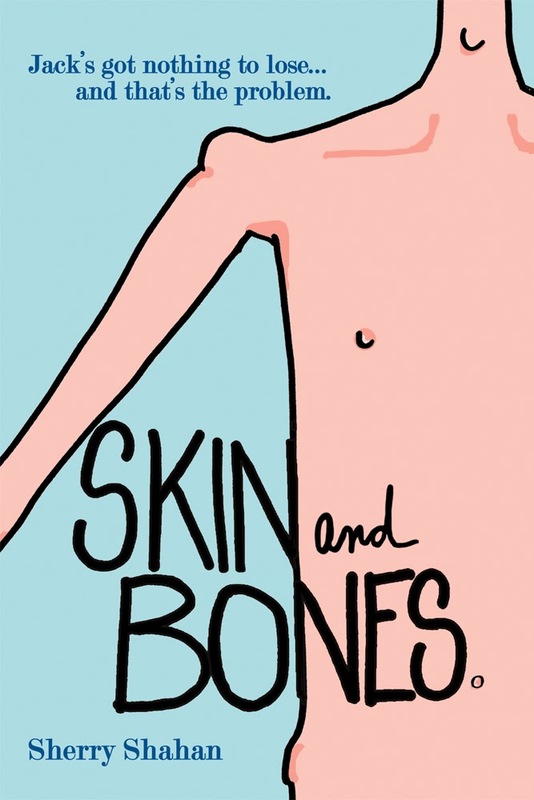 I look forward to reading SKIN AND BONES. Judy, Natasha, Jan, Sandra, and Esther. Glad you found the interview of interest. Thanks for taking the time to comment. And good luck to those of you entering the drawing! 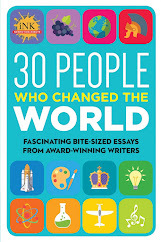 I enjoyed reading the interview ALMOST as much as I enjoyed reading Sherry Shahan's great book. I already have two copies, so please exclude me from the drawing. Someone will be a lucky winner. Sherry is an amazing writer with the ability to ferret out viewpoints that are a bit different from most. I really appreciate the fact that she featured male characters with the disorder. This will help some adults and kids through tough times. Glad you enjoyed the interview, Sharon. Thanks so much for stopping by! This book really touches a sensitive and unspoken problem. If I win the giveaway, I will read the book and then pop it inside my Little Free Library Walnut and share with others. I will also feature it in my blog. I am intrigued by this subject matter, and was shocked to read how many boys have this disease. My daughter works in a Psychiatric Hospital in Wisconsin that is a world leader in treating anorexia. I would love to donate this book to their program. Thanks to everyone who stopped by and took the time to comment. I hope you'll keep the conversation going with friends and family about this very serious illness. 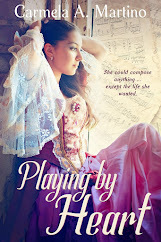 Congratulations to Jennifer T. for winning a copy. It'll pop it in today's mail.